Nourish your body, relax your muscles, assist with post workout recovery and get the magnesium your body needs to thrive all in one spritz! Health Ranger Select's new Magnesium Oil Spray packs a powerful punch. All-natural magnesium and other minerals are sourced directly from the Dead Sea. And the nourishing effects of vitamins B, C, and E, and aloe vera all help nourish, heal, and strengthen skin at the same time. Our magnesium oil contains many vital Dead Sea minerals and trace elements in their ionic form, which makes them easy for your body to absorb. Contains auxin and gibberellins to nourish and heal. Aloe vera also contains a wide range of antioxidants, vitamin C, and Vitamin E.
Protects your skin from free radicals that develop when skin is exposed to the sun or to environmental pollution. Vitamin C is also a vital component for the production collagen. Provides the sulfur your body needs to produce plenty of collagen and keratin. This vitamin helps nourish your skin and stabilizes your skin's barrier function, so you lose less water through your skin. 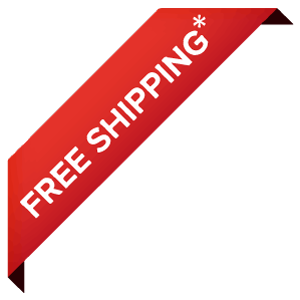 Essential for a huge variety of bodily processes, especially recovery from exertion. Also helps reduce the effect of aging. Each ingredient is completely pure, non-GMO, China-free, and cruelty-free, sourced from providers we trust and lab-verified for purity, for a quality you can rely on. Whether you're training for a sport event or just maintaining a workout schedule for your own health, your body is using a lot of magnesium -- and sweating it out, as well. The challenge is that your muscles need a regular infusion of magnesium to work their best. Magnesium deficiency can lead to muscle cramps, restless legs, and abnormal muscle fatigue and soreness. 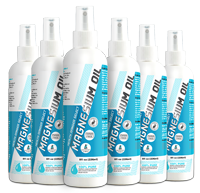 So using magnesium oil as a post-workout solution just makes sense. 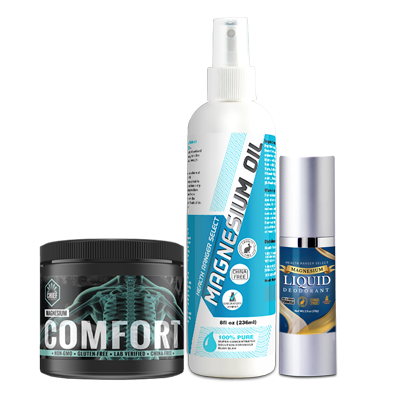 Many athletes swear by applying magnesium oil particularly to sore or tired muscles they've been working hard. The infusion of minerals and nutrients encourages your muscle fibers to relax and recover. It also helps you rest better, sleep better at night, and recover more quickly from even the most grueling workouts and training sessions -- or long days at work. 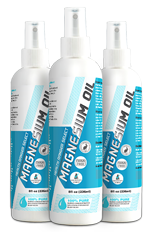 We've designed our magnesium oil spray to be as easy to use as possible. The spray form makes it easy to spritz on after a shower or anytime, and the naturally ionized minerals in each bottle are easily absorbed through the skin. In this way, it helps efficiently replace the minerals lost through sweat. 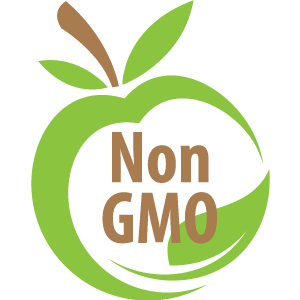 Our cruelty-free, non-GMO, all-natural formula is sourced directly from the Dead Sea and packaged in our USDA-certified packing facility in the USA, so you can trust every step of the process. 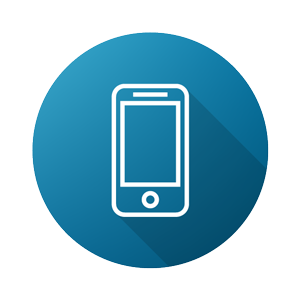 Make sure to sign up for our rewards program when you place your order, and you'll receive 5% back in rewards points to use on future purchases.